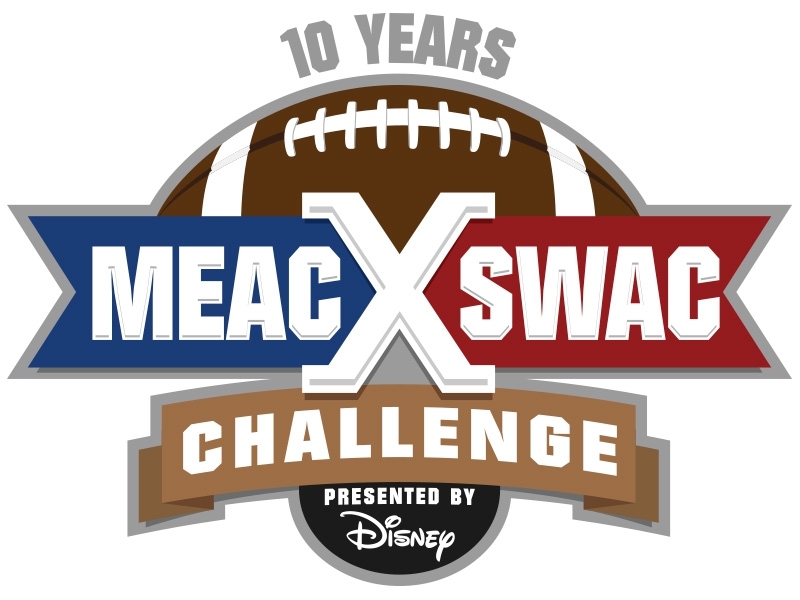 College football fans have a new reason to cheer: tickets are now on sale for the 10th annual MEAC/SWAC Challenge Presented by Disney. 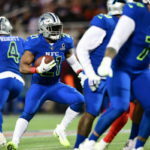 The Historically Black Colleges and Universities (HBCU) football matchup will take place at the University of Central Florida (UCF) on Sunday, Aug. 31. 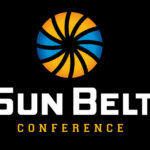 Tickets for the game – which features the North Carolina A&T Aggies of the Mid-Eastern Athletic Conference (MEAC) and the Alabama A&M Bulldogs of the Southwestern Athletic Conference (SWAC) – can be purchased by logging on to www.meacswacchallenge.com or calling 800-745-3000. Set to be televised on ESPN during college football season’s opening weekend – on Aug. 31 at 11:45 a.m. EDT – the 2014 MEAC/SWAC Challenge will mark the first meeting between the two universities and is expected to attract more than 20,000 fans to the game. 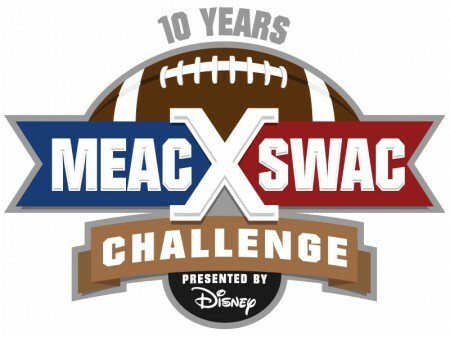 The MEAC/SWAC Challenge Presented by Disney is more than a gridiron spectacle – it’s an HBCU tradition that celebrates the contributions of historically black institutions and their alumni. The four days of events include a high school career seminar, band showcase, a Legends’ Reception and the Sunday game. 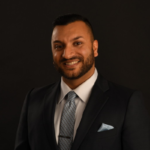 The game will be played for the first time at Bright House Networks Stadium on the UCF campus, while the Florida Citrus Bowl Stadium undergoes renovations. 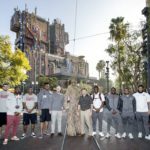 For the past six years, Disney has sponsored the event as part of the company’s ongoing commitment to diversity, education and community. Since its inception, the game has showcased 13 different HBCU institutions. Travel options to attend the MEAC/SWAC Challenge in Orlando are being offered by Anthony Travel, the event’s official travel provider. 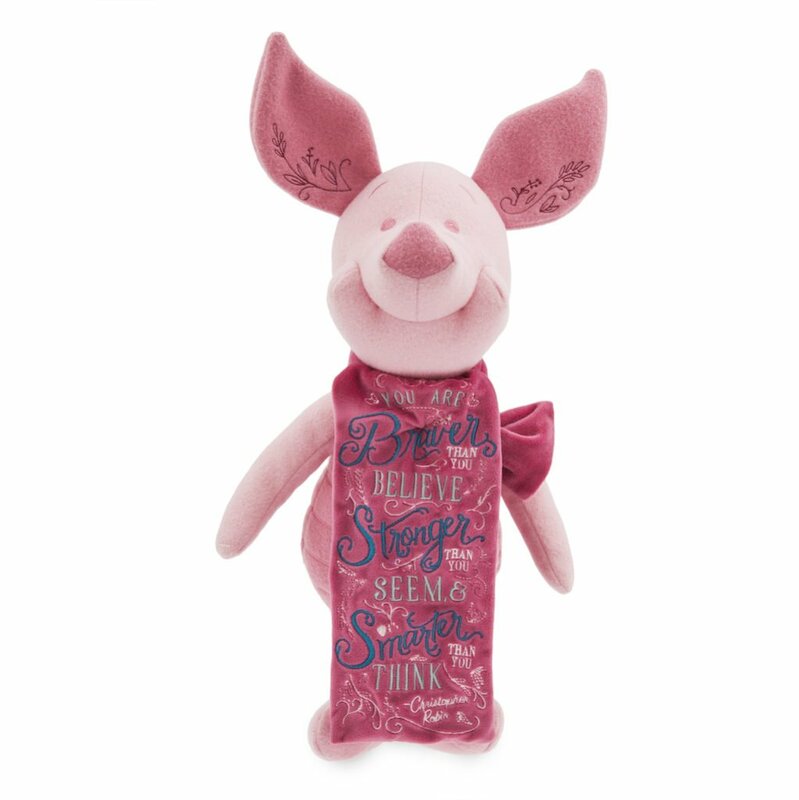 Travel packages will include discounted hotel accommodations, game tickets and specially-priced theme park tickets. For more information, visit www.AnthonyTravel.com/MEACSWAC or call 888-632-6951. For more information about the MEAC/SWAC Challenge, or to join the event’s following on Facebook and Twitter, visit the event’s official website at www.meacswacchallenge.com.